Bentley makes some of the finest luxury vehicles on the planet. With the release of their Bentley Collection, the automaker is taking its brand from the road into the world of high-end fashion. One of the signature pieces from the Bentley Collection is the men’s Speed Leather Jacket. Designed to be beautiful without compromising practicality, the aniline lambskin leather jacket range echoes the craftsmanship and exquisite materials displayed in the interior of a Bentley. The wing themed symmetrical design of the Continental GT dashboard dominates, while the back evokes the cobra style of the classic Bentley car seats. The practicalities of driving are reflected through additional functionality. The zipped neck pocket conceals a dual collar, with an extension that can be exposed when driving a convertible and in need of additional wind protection. Like the cars which form their inspiration, each jacket is handcrafted, using a fold and stitch leather technique. 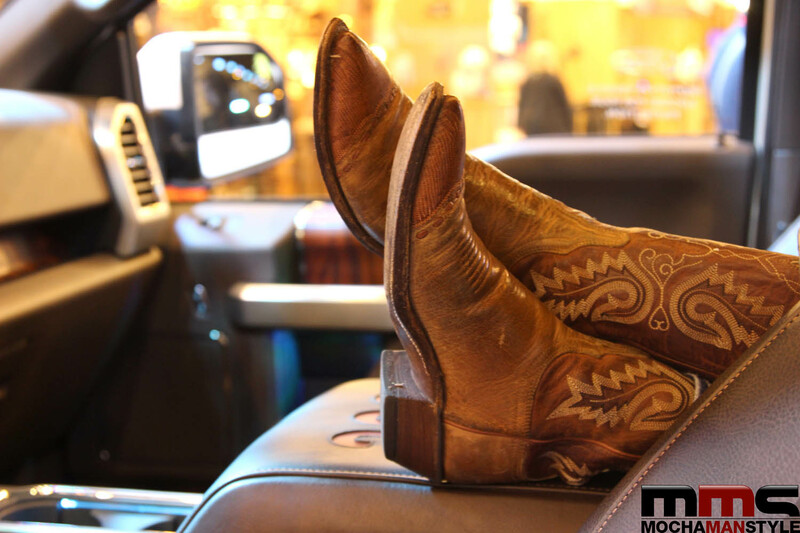 Though labor intensive, only this style of execution can result in the extensively tailored look, by creating stretch areas that permit maximum freedom of movement and comfort while driving. The jacket is fully reversible and can be transformed into a sporting down jacket, creating a fresh look in periods of unpredictable weather. The quilted interior lining, crafted from a water-resistant cotton suit fabric, protects from light showers, with leather revealed in the piping, helm, and collar. 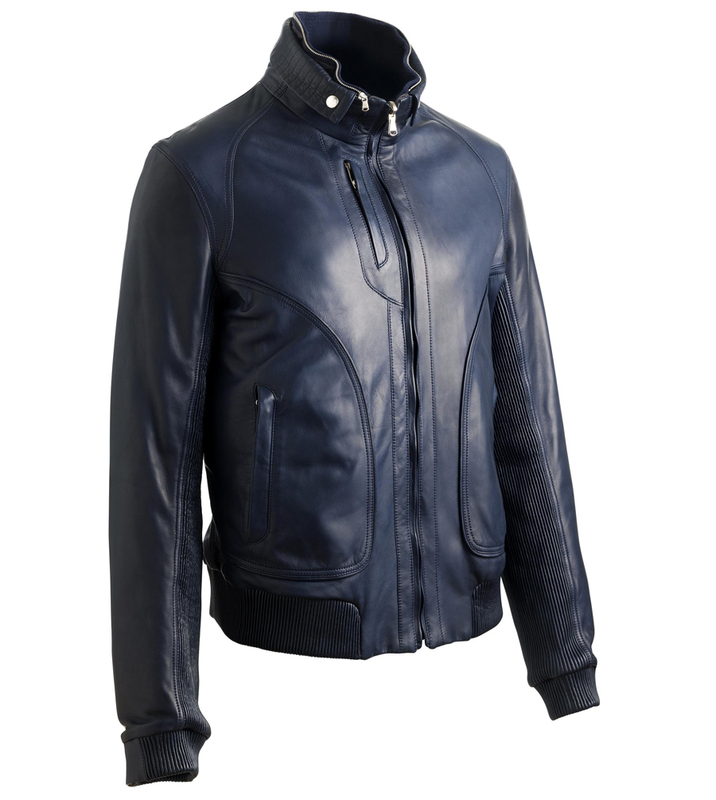 This men’s Speed Leather jacket from the Bentley Collection is available globally from Bentley dealers, or alternatively online at www.bentleycollection.com. Please share your thoughts on this article. Tweet us @mochamanstyle or Leave a comment on our Facebook Page. Subscribe to Mocha Man Style on Feedio for daily updates in your inbox.